But don't expect to get your hands on it just yet! The iOS 11 beta has only been available for a few weeks, but already it’s been cracked by some enterprising jailbreakers — although don’t expect to be able to get your hands on it just yet. The iOS 11 beta 2 jailbreak was shown off by security researchers at the recent Mobile Security Conference (MOSEC) 2017 in Shanghai, China. Photos of the demo were posted online by Min Zheng, Senior Security Engineer at Alibaba. Pictures from the same demo show a jailbreak being executed on iOS 10.3.2, an April update of iOS 10, which supports only devices powered by a 64-bit processor, which means it is not compatible with iPhone 5 or iPhone 5c. Given that they work in security, however, it’s unlike that Keen Security Lab will release its iOS 11 jailbreak to the public any time soon. 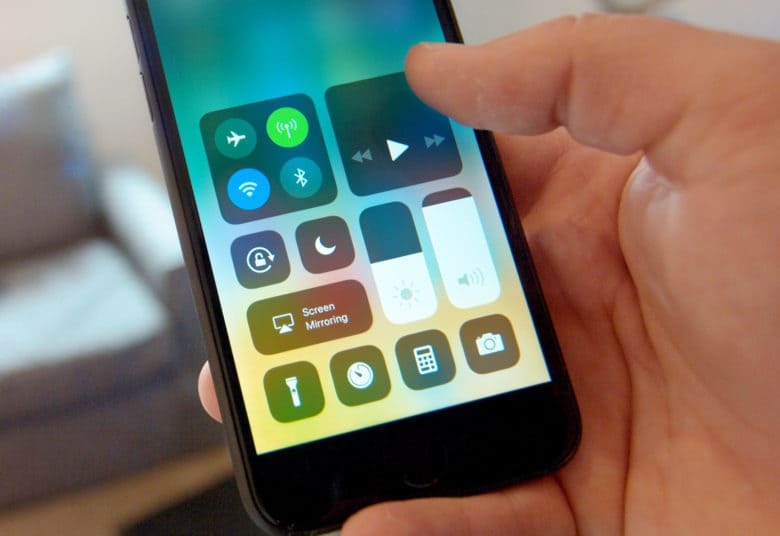 More likely could be that they will share it with Apple, which can then use the insight to plug a potential security gap in iOS 11 before its release this fall. Apple has played this cat and mouse game with the jailbreak community for years. On previous occasions, Apple has even taken to (perhaps slightly mockingly) publicly acknowledging jailbreakers when fixing vulnerabilities in versions of iOS. Still, the fact that one group has seemingly managed to already hack iOS 11 means that it can be done. We guess that jailbreakers just need to be patient!